I can not believe that 2015 is coming to a close. It has been a busy year around here for many reasons. My son is a senior in high school and will graduate in 5 short months. I’m enjoying every moment we have together as a family of four before he heads off to college in the fall. This year has still been a big year for home projects. I’ve looked through my blog analytics to find your favorite projects of 2015. I thought it would be fun to recap those again. That way you can see if some of your favorites made the list. Also it’s a great way for all of my new readers to catch up on some projects they may have missed. Here are similar post from 2013 and 2014. The #1 spot is no surprise to me. I get more blog/email comments and questions about this one topic than any other. Painting your cabinets is one of the best ways to update a kitchen when a full blown renovation isn’t needed or in the budget. This past Spring I decided to give mine a two tone look. I have since decided I want a different look and will be repainting them in the new year. 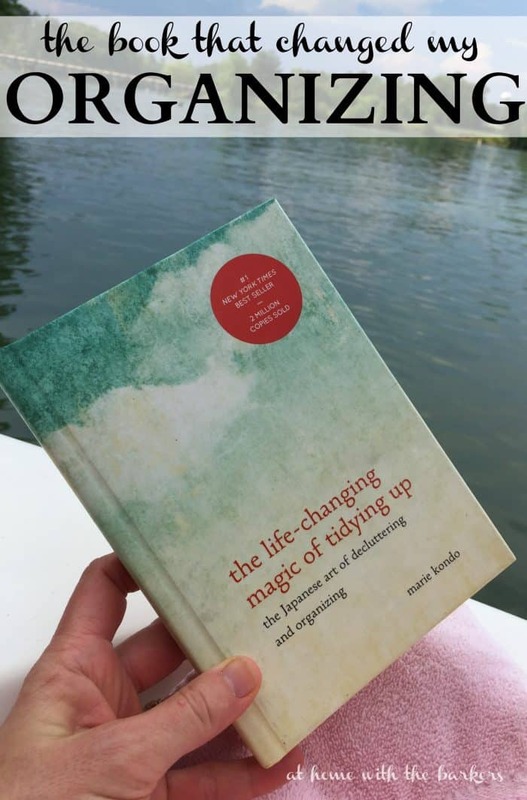 I really loved the idea behind this book and plan to continue using it to organizing more of our home. Be sure to subscribe to my free emails so you can follow along. This project was so popular on Pinterest (pinned over 115,ooo times on this post alone, not including the tutorial post) and I can see why. This space started as a closet. It’s great to be able to teach others how to look around your own home and figure out what can work. I wrote a full Beverage Bar Tutorial if you would like to also see how it was built. 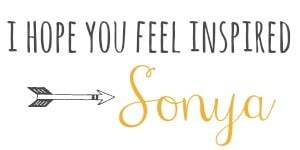 Even though I did not have styled photos for this post, you guys loved it. I have to admit, it was one of my most favorite client projects I’ve done. I love the power of spray paint. 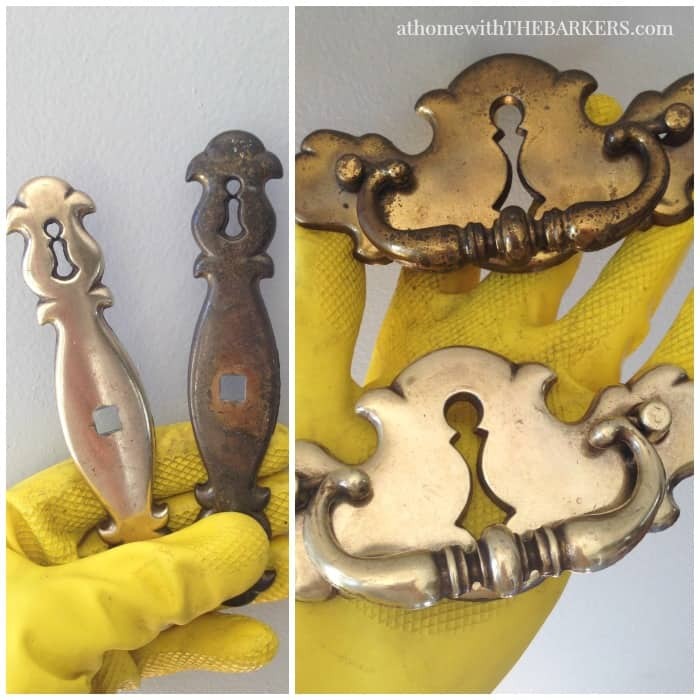 This post was a round up of some of my favorite projects that I have spray painted and you guys loved it because there were many projects in one post. Everyone loves a full room makeover. This one includes the cabinets from the #1 post above. 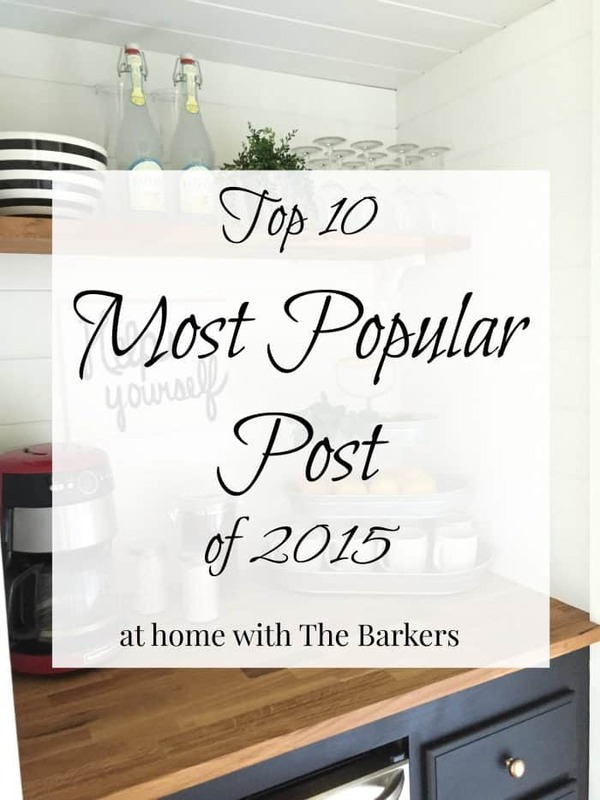 It had lots of projects with most of them making this top 10 list. This fabric was too good to pass up and I loved it immediately. 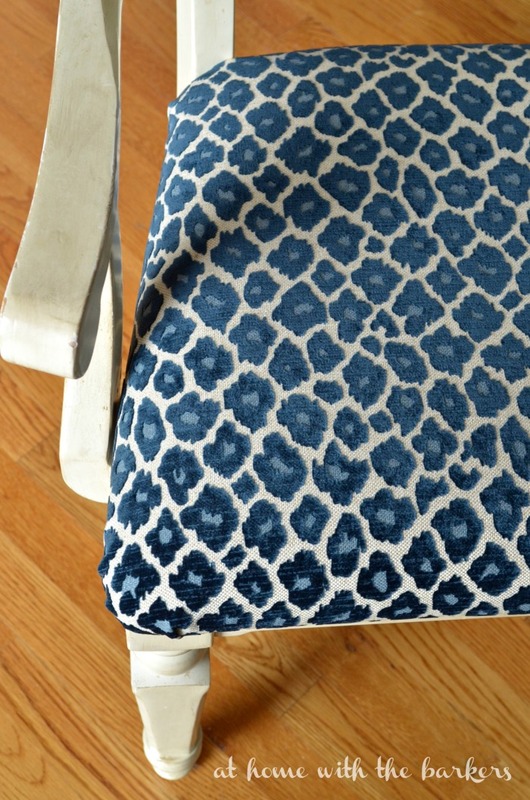 Recovering chair seats is a great project for anyone. 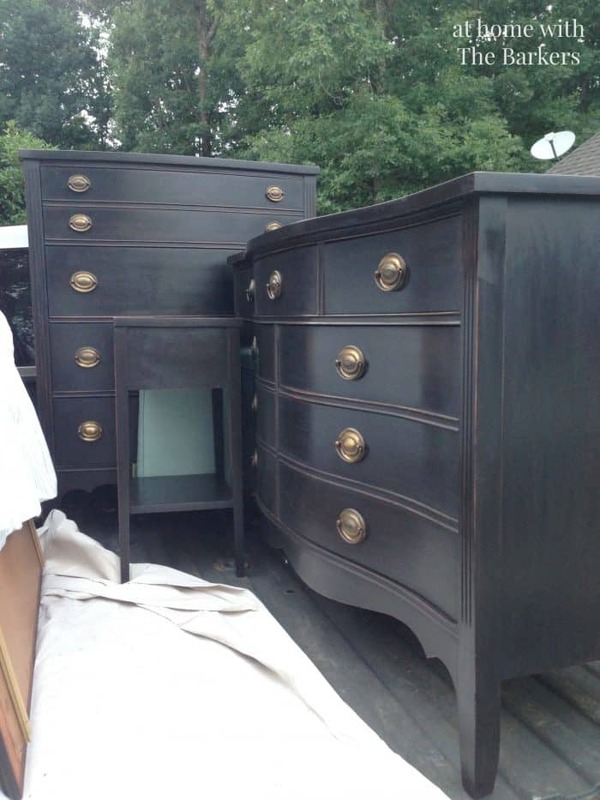 Easy tip for anyone who inherits furniture or loves a good yard sale find. 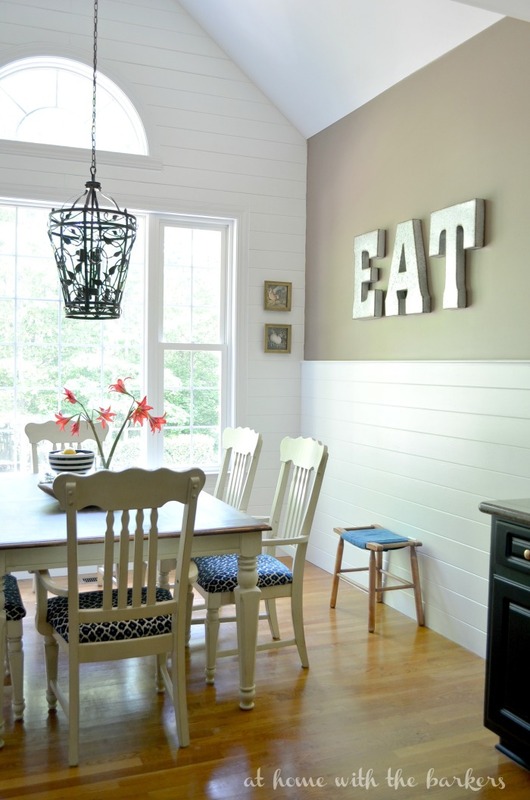 Plank walls are super popular but also very traditional. The term shiplap gets thrown around generically for all types of wood walls but it really is a type of planking. 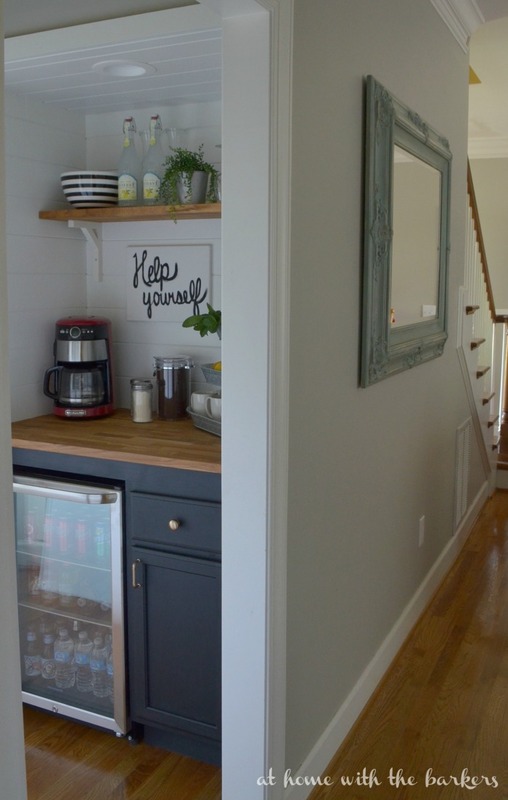 For our kitchen we used tongue and groove wood planks because we wanted that look but you can use plain wood boards to leave the space between for the shiplap style. There they are, your favorite projects of 2015! I am really looking forward to 2016 and all of the ideas I have swirling around in my head. love all these post! I am going to be doing a partial kitchen renovation soon, we are finishing up a huge remodel of the main living area in our house. This has been our biggest project ever! 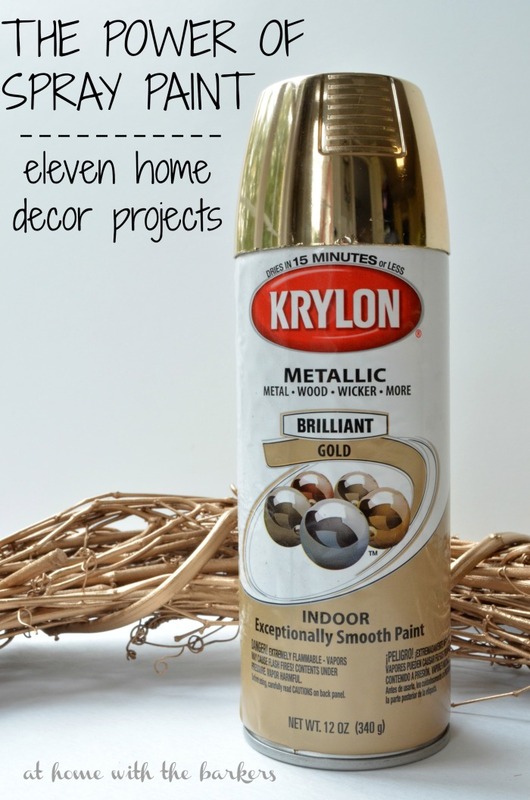 I will be painting our cabinets so I was glad you reminded me you had done this and I will be going back to review it!! Can’t wait to see what 2016 brings! I think I’m just going to give you my 2016 to-do list… lol!! You had a banner year girl. So many great projects. You have done some really neat things, your kitchen and master bedroom,i really loved so what’s up for next year?! Happy New Year Sonya to you and your family. 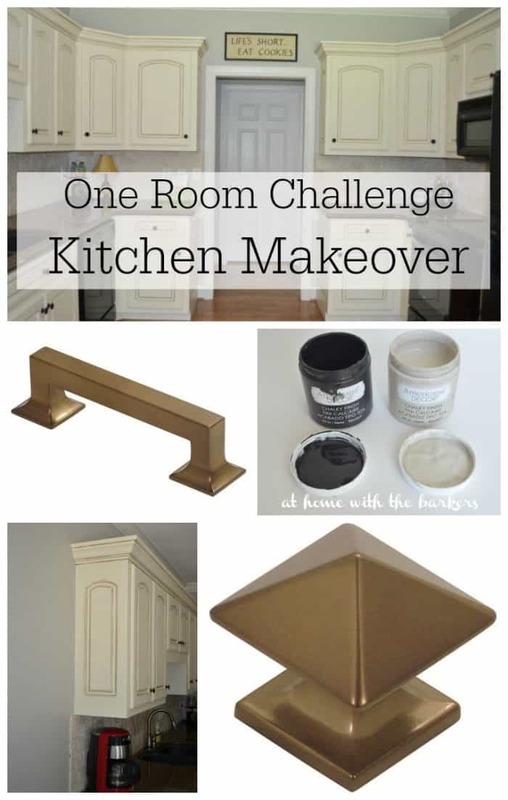 So…are you SOON going to give us what the new look for your kitchen will be? We are in the planning process for a mini-redo, and I would love to see the new direction you are heading ASAP! I love your creativity and admire your “just go-for it” spirit. I’m still thinking on it for now. Happy New Year! It’s because of your post on painting kitchen cabinets and the American Decor paints that I tackled my step-daughters kitchen. She just purchased her first home. A condo with cabinets stuck in the 80’s. She was so amazed with what this paint can do.